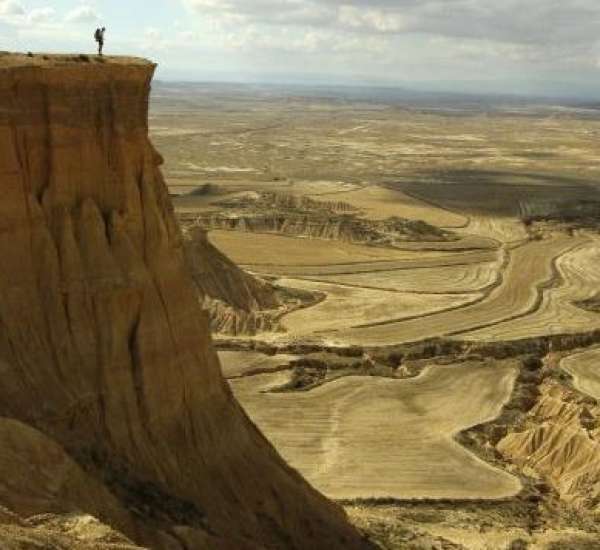 Experience "Medieval Castles & Bardenas Reales"
The experience "Medieval Castles & Bardenas Reales" is a trip to unveil a magical area, with an incredible natural and historical heritage. Medieval villages magnificently preserved, Romanesque Art and unique natural spaces such as the Bárdenas Reales or Foz de Lumbier. Gastronomy is the perfect complement to this experience, followed by tastings of the best local wines. There is an original proposal in this circuit, you will use an electric bicycle on your route from Uncastillo to Sos del Rey Católico. It is impressing in Leyre, the private visit to every corner of the Monastery. Olite is another highlight of the tour, with a guided tour to admire its palaces and medieval constructions. 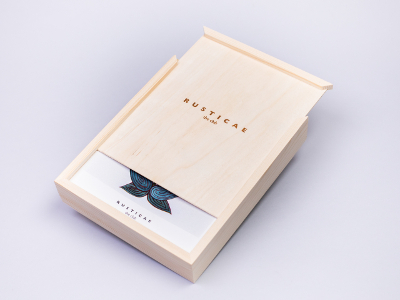 Rusticae reserves the right to replace hotels and activities with others of similar characteristics due to availability or weather conditions. This is an Experience "Adult Only"
In order to carry out all the activities, this trip starts on Tuesdays. You must wear comfortable and sporty clothes, a hat and sunscreen. Experience "Medieval Castles & Bardenas Reales"is an experience designed by Rusticae with its hoteliers, the best local guides.